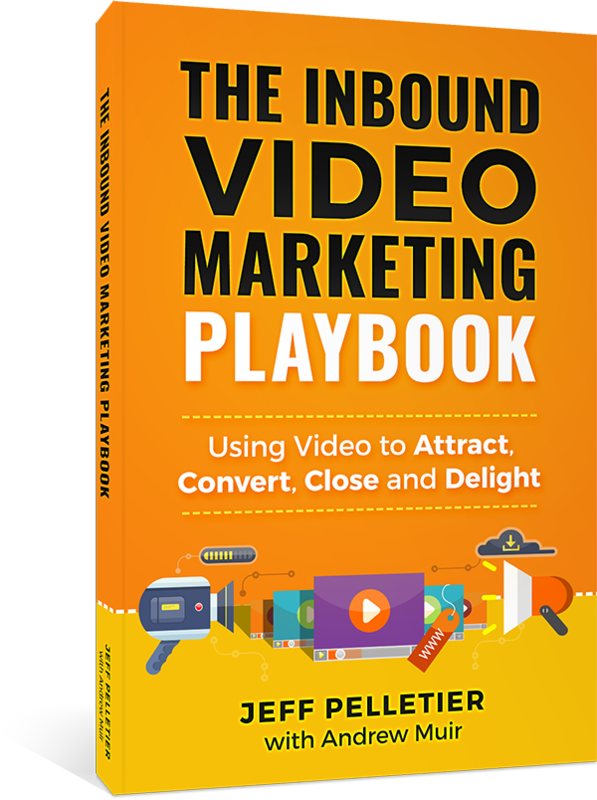 A practical guide for using video to attract and convert leads, close deals quicker, and delight your customers. Paperback and Kindle eBook available on Amazon. 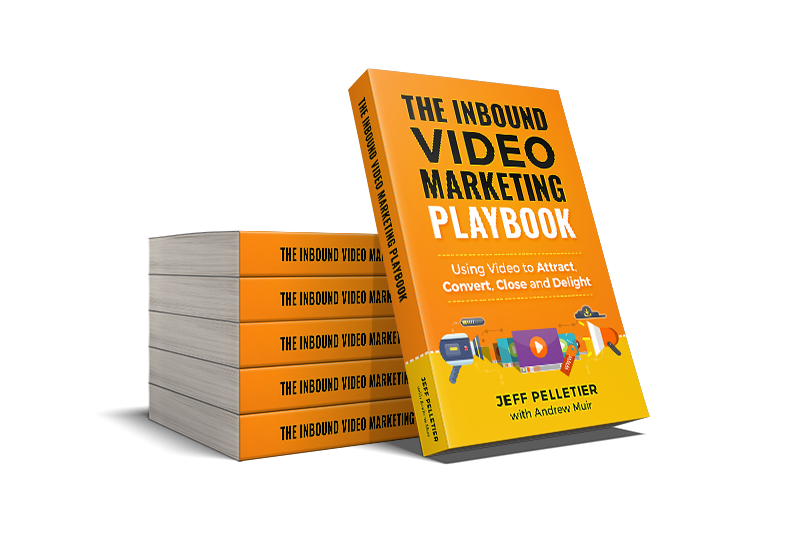 How to harness the power of video for inbound sales and marketing. How to create better videos by targeting different stages of the customer journey, and strategies for using video throughout your organization. How video production is priced, how to hire a vendor, and some of the common pitfalls and legal considerations. How long your videos should be, tips on using storytelling to make more engaging videos, and how to script a compelling call-to-action. Preparing for filming, choosing an animation style, recording voice-overs, finding stock music, and how to setup a DIY video production studio. YouTube vs professional options for video hosting, how to send video in email newsletters, and tips for optimizing your videos for search. How to measure and report on video performance, A/B split testing, and making decisions about your video marketing strategy based on data. 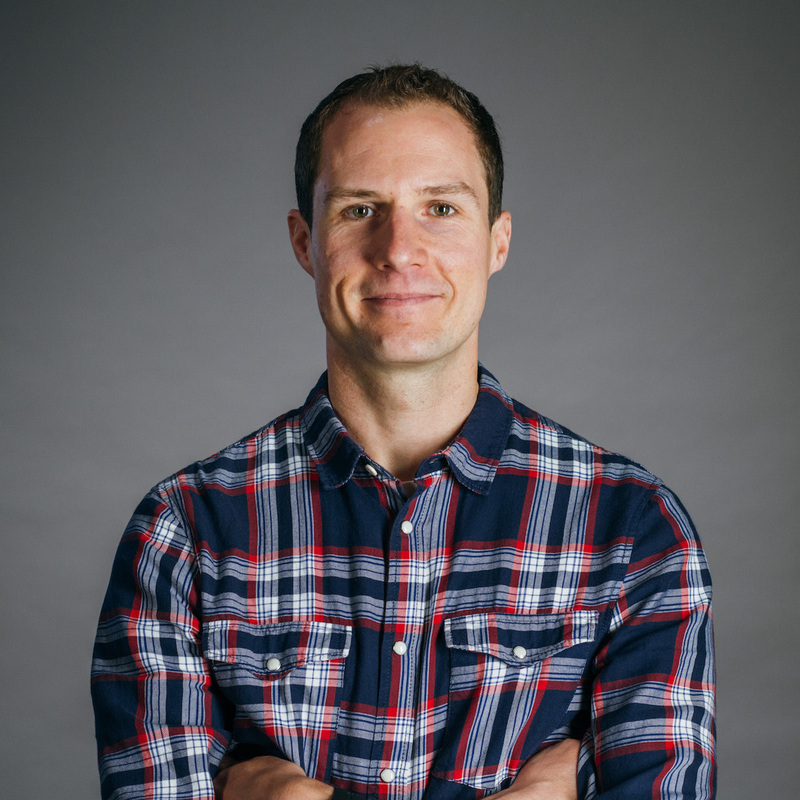 With a background in internet marketing, Jeff began his career as a freelance producer and director before co-founding video marketing agency Basetwo Media. Today he oversees the implementation of the company’s overall vision and strategy, while consulting with clients on the use of video in theirs. 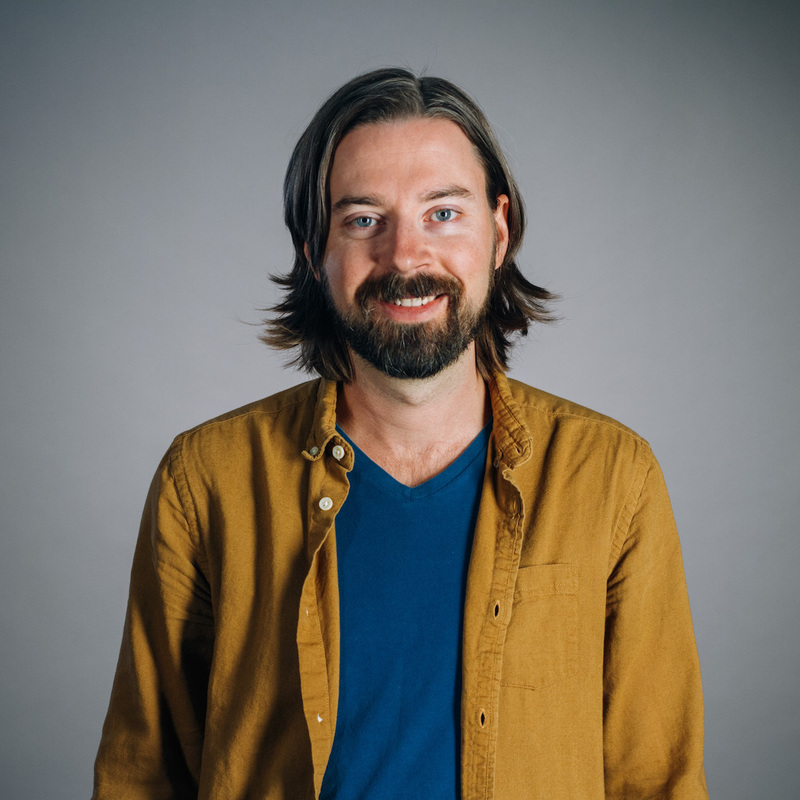 Coming from a creative writing and communications background, Andrew specializes in scriptwriting and creative development as the staff writer at Basetwo Media. He also consults with clients on the use of storytelling in video marketing and corporate communications. Send us a message using the form below. We'd love to hear from you! Get notified of future book updates and new blog posts. © 2018 Basetwo Media Inc. All Rights Reserved.